Genuine Original Equipment Manufacturer (OEM) parts! 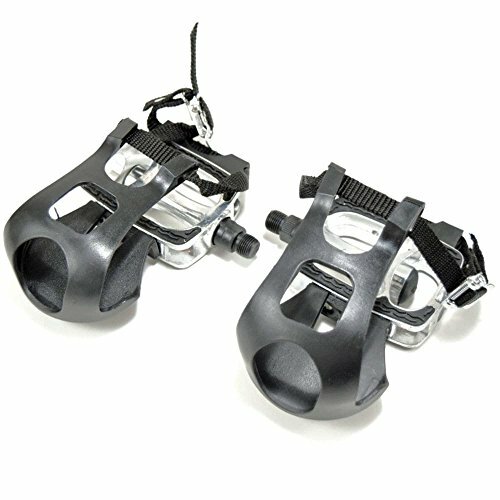 This manufacturer-approved pedal set (part number SXPRO-33) is for exercise cycles. Pedal set SXPRO-33 includes both pedals, which fasten to the crank arm. Wear work gloves to protect your hands when installing this part. For Bladez. If you have any questions about this product by BladeZ, contact us by completing and submitting the form below. If you are looking for a specif part number, please include it with your message.